Note: Please keep certificates and dates of completion as you will need this information for your CPHS application. 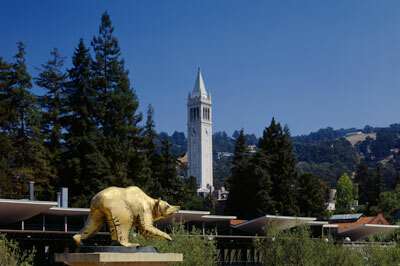 UC Berkeley faculty (with some exceptions), staff, and students engaged in human subjects research must complete either the biomedical or social-behavioral human research course, depending upon which is most germane to the research, through the online Collaborative Institutional Training Initiative (CITI). All study personnel must register​ and​ pass the quizzes​ before CPHS will grant research approval or determination of exemption. To get started with CITI, please review our CITI Login Instructions and then proceed to the CITI Online Course. The user should contact CITI Program to transfer modules in common. 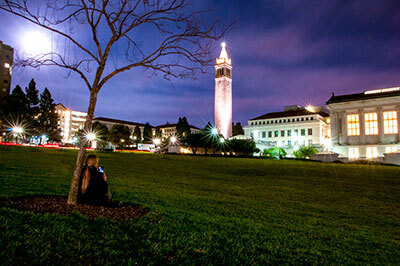 The user will need to complete the UC Berkeley course by completing any outstanding modules as applicable. 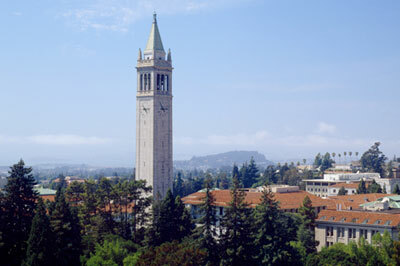 All UC Berkeley faculty, staff, and students who want to use the UC System Memorandum of Understanding to rely on another UC System institution’s IRB review must complete and pass the Collaborative Institutional Training Initiative (CITI) online training program module sequence most germane to their area of study. The exception to this rule is when the study is NIH-funded: grandfathered Principal Investigators may substitute the 2008 NIH online training (see below) for the CITI online training. Principal Investigators and Key Personnel of NIH-funded research with human subjects are required by the NIH to complete training in the protection of human research participants. This requirement may be satisfied by completing the online CITI course. 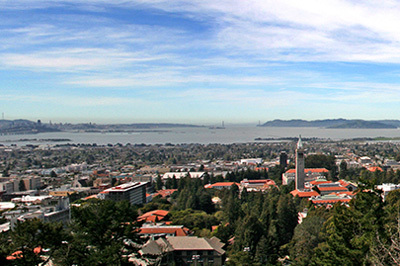 Students and postdocs supported by NSF funding to conduct human subjects research must complete the CITI Responsible Conduct of Research (RCR) course in addition to the CITI human research course (i.e., Group 2 social behavioral or Group 1 biomedical human research course). The RCR human subjects research course does NOT substitute for the CITI human subjects research course and vice versa. The RCR course certificate should be retained for the grant Principal Investigator’s records and should not be attached to the eProtocol application. See Responsible Conduct of Research (RCR) Training for additional information. Investigators using protected health information (e.g. 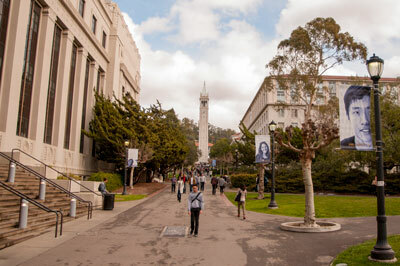 individually identifiable health information from the Tang Center, Human Resources Health Plan, Athletics and Recreational Sports, Optometry Clinic, or other covered entities outside of UC Berkeley) are subject to the requirements of the Health Insurance Portability and Accountability Act (HIPAA), and must complete HIPAA Research Training below and submit the completion certificate with their application before their CPHS protocol will be approved. 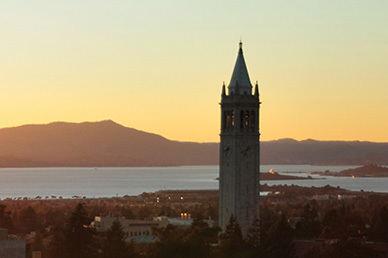 - This tutorial was developed by the UC San Diego Human Subjects Protection Program and has been made available to the UC research community.